This entry was posted in Food, Puddings and tagged blackcurrants, cream, Greek yogurt, vanilla by Anna. Bookmark the permalink. Thanks Margot, I make them quite often and just use different fruit depending on what is in season. I do hope you all enjoyed them! i dont think you can ever go wrong with this flavour combination. 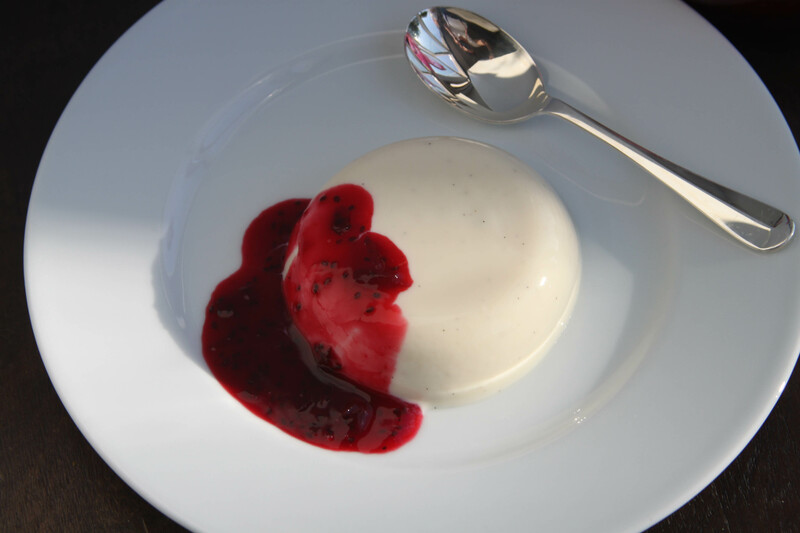 love a good panna cotta.. its just the perfect summer dessert! yum! Lucky you to have such a bounty of berries! 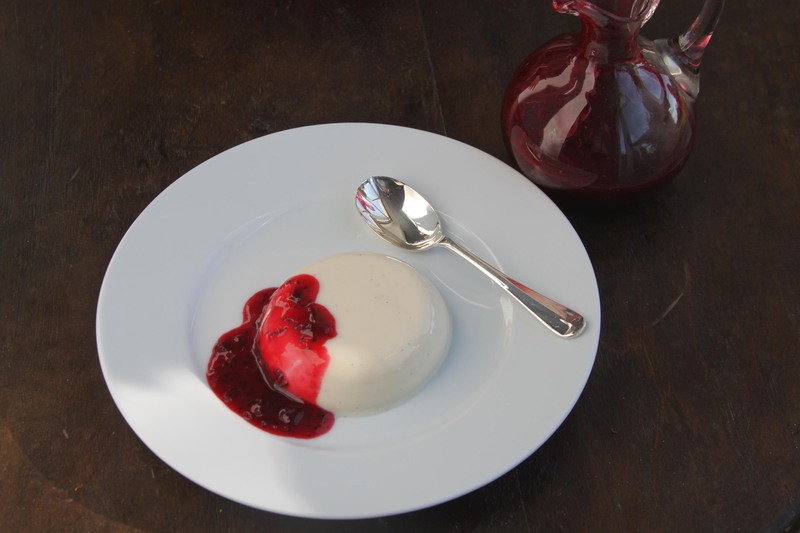 And I adore pannacotta – this looks like the perfect summer dessert. This looks delicious and I can’t wait to try them. Thank you for donating some of your blackcurrants to my cause though, although I suspect it may have left you short!! You didn’t leave me short and anyway it would have been worth it for your delicious cake which I ate almost entirely on my own!! I’m also guilty of avoiding gelatine! Silly really when you can make this gorgeous panna cotta and make the most of the fab berries that are around at the moment! We’ve got people coming this weekend so I’ll definitely be trying this recipe! Oh yes do try it, so easy and you can make them ahead of time. Let me know how you get on!